Let Elite take your home to the next level. 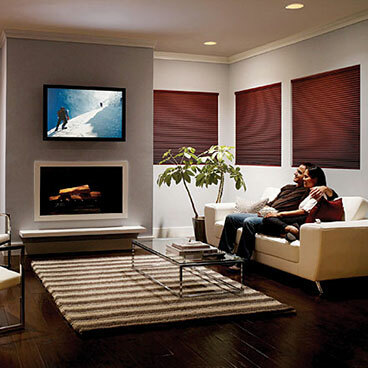 Home Entertainment and Interior Design go hand in hand. All in the power of one device. We are professionals with a proven history. Automation is an irresistible feature every home should have. As a rapidly becoming popular element of modern architecture, this design trend is transforming how families maximize their living spaces. 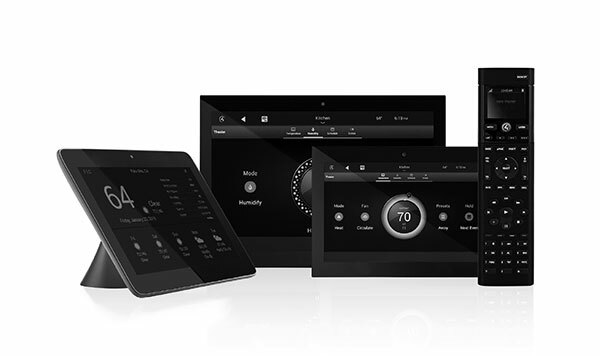 If you’re looking for a contractor that specializes in home automation, look no further than Elite System Design. 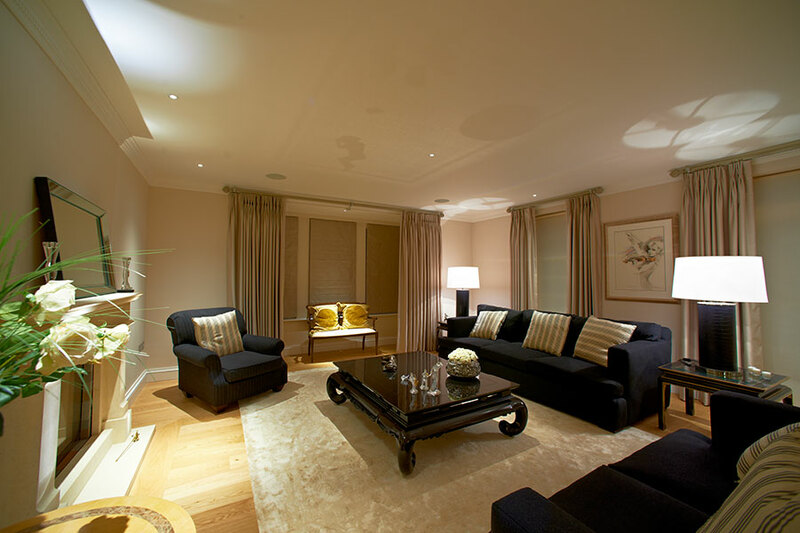 We pride ourselves on our vast experience in home automation design and installation, and on our premier lines of products. 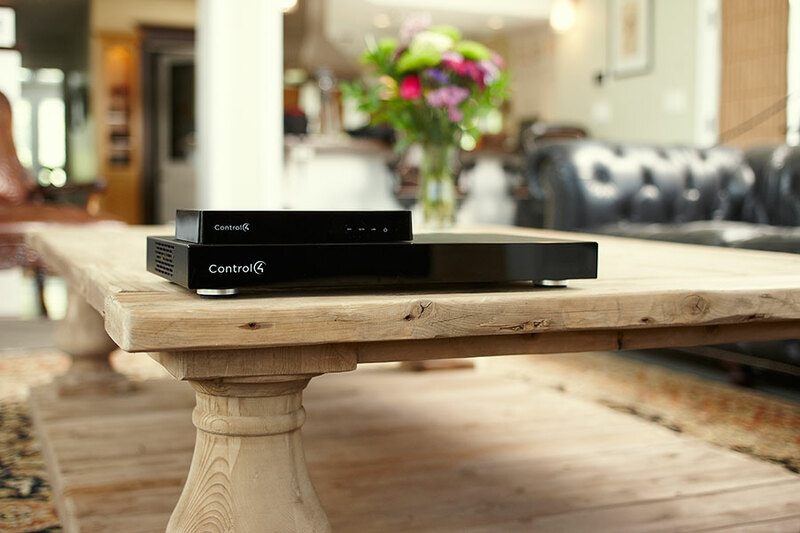 We are professionals with a proven history of providing customers with the best possible solutions to their home automation and entertainment needs. We will transform your dreams into reality. Through a convergence of form and function, we design smart home systems to blend beautifully and seamlessly with any décor. All of our installations are designed to be practical and easy to use. Our home automation solutions are powered by award-winning brands, such as Sonos and Nexus, which live up to the expectations of today’s savvy homeowners. Driven by the commitment to transform homes into heavenly sanctuaries for families, we at Elite System Design continue to evolve to meet the growing demands for comfort and luxury. Because of Sonos’s flexibility it is the right choice for house audio every time. 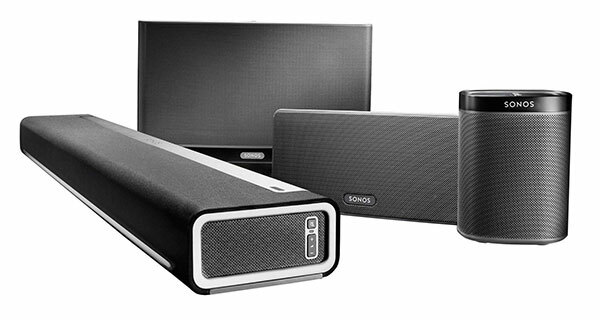 Sonos offers a great product line for both existing in ceiling speakers and wireless speakers. Sonos also provides an intuitive user interface and lets you stream most any music service in the world. Highest quality American made lifts feature a 10 year warranty and are near silent to operate. See how the new Nexus 21 can conceal almost anything. If you can dream it Elite System Design and Control 4 can make it happen. Control 4 features the same user interface regardless of the device you are using to control your equipment. Computer, I pad, I phone or user interface on TV it’s all the same intuitive user interface. 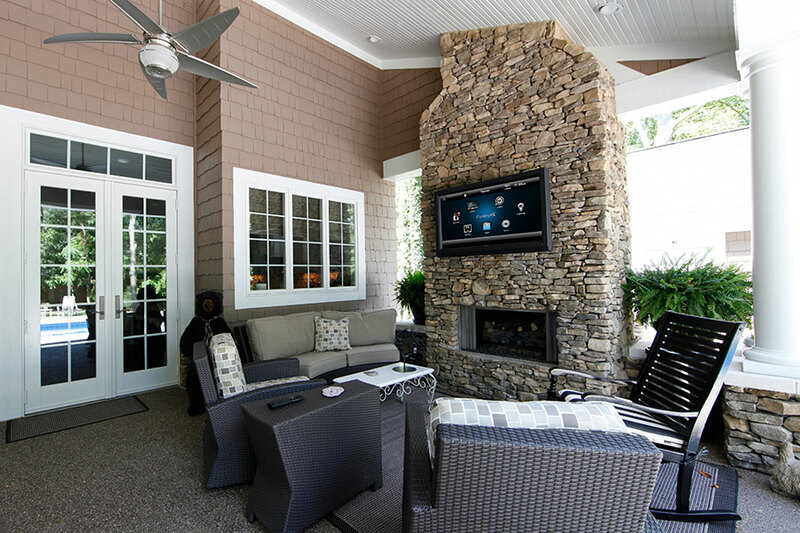 Let us show you how to completely transform your homes lighting, HVAC, surveillance, house audio, surround sound, pool control and much much more. It has always been our desire to make life easier and more enjoyable for everyone. We believe that every family deserves to live in a home with automation and entertainment that make each stay an unforgettable experience. 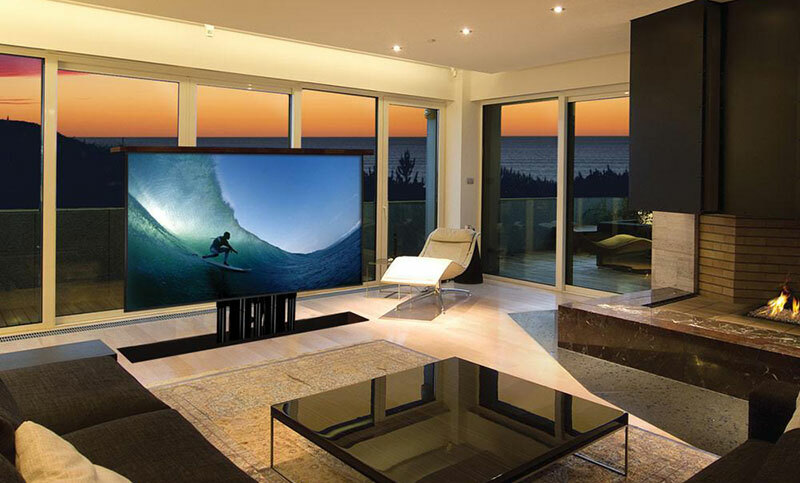 Elite System Design offers topnotch home automation and entertainment solutions to homes in many areas in Florida, such as Bonita Springs, Naples, and Estero. We install top-of-the-line equipment, such as Control4, from world-class brands. Whether you want our team to install unique lighting, security, home audio, or surveillance system – we will deliver for you. If you are interested in knowing more about our company and services, don’t hesitate to get in touch by visiting our Contact page and filling out the form. John showed up on time, he was friendly yet professional, and they completed my home DropCam install in just a couple of hours!